Description: The WebQuest explores the events leading up to the Revolutionary War. The colonies had enough of British rule, and they were ready for a change. However, beginning a successful revolution is not as easy at it seems. 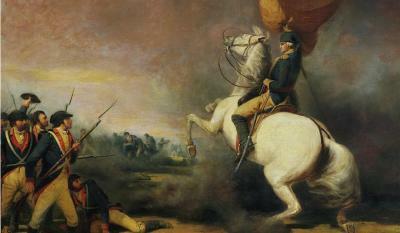 The Revolutionary War is significant because it was how the United States of America came to be. Keywords: Revolutionary War, Colonies, Boston Tea Party, Declaration of Independence.